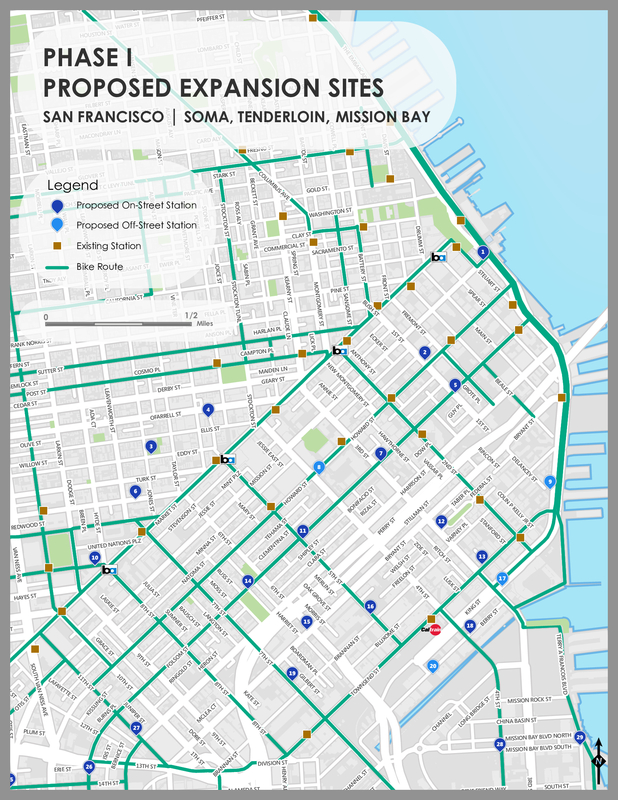 Back in January, Streetsblog brought you news of a major expansion of the Bay Area’s Bike Share system, growing the network from 700 to 7,000 bikes. Motivate, the company that manages the system, held a series of meetings to get input on good locations for the share stations. 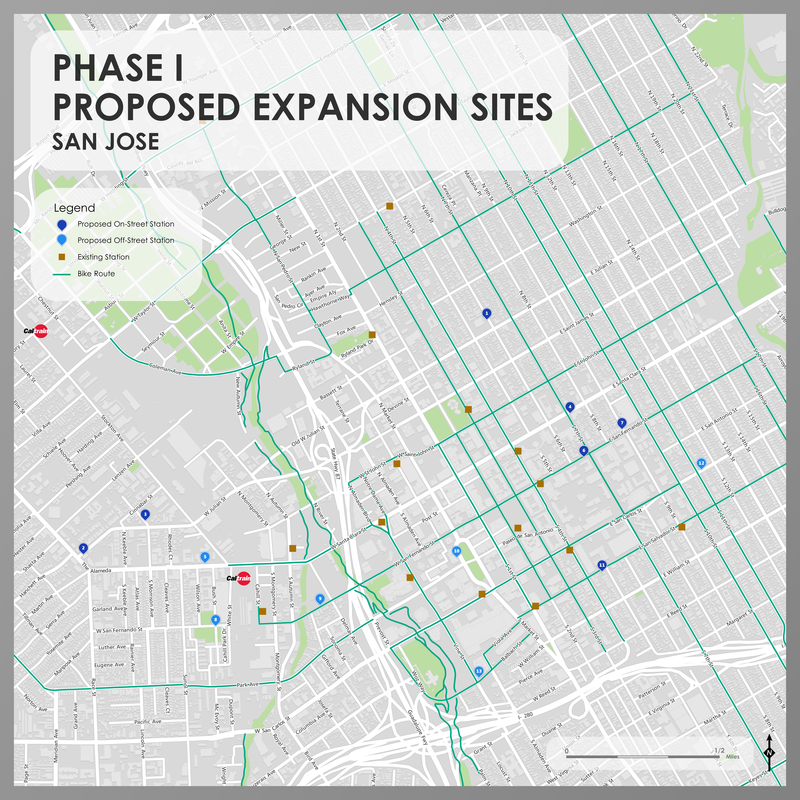 Today Motivate, along with the Metropolitan Transportation Commission (MTC), released preliminary maps for locations in San Francisco and San Jose (with East Bay Locations to follow). 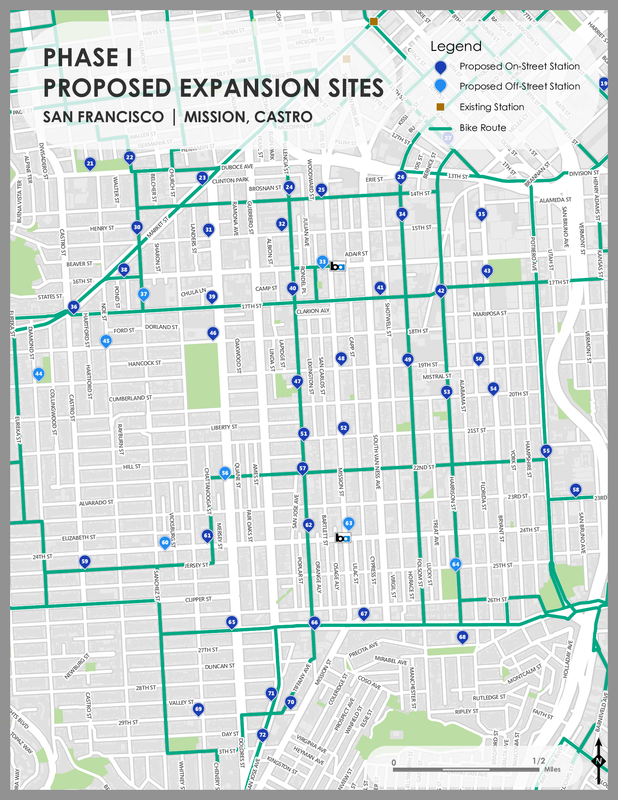 The maps show 72 new stations in San Francisco and 13 new spots in San Jose. In a week defined by BART meltdowns and a revenue set back, advocates for safe streets welcomed this milestone. 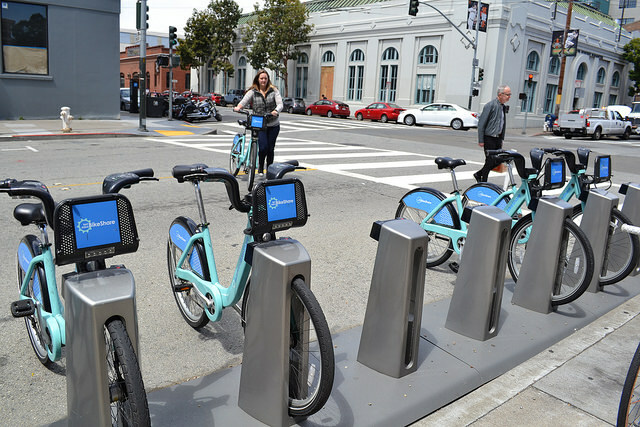 “We’re excited to see Bay Area Bike Share serving more San Franciscans of all backgrounds and neighborhoods in the years ahead, as they build what will be our city’s first new public transportation system in over 40 years,” said Chris Cassidy, Communications Director for the San Francisco Bicycle Coalition. Image: Bay Area Bike Share. Kind of a sham that this system is called “Bay Area Bike Share” when the station density is only usable within San Francisco. Silicon Valley and the peninsula have far too few stations to make the bike share worth the annual membership cost and the daily price is too high for working class people. East Bay and North Bay stations don’t exist yet. Given the popularity of Dolores Park these days, they really should have put in more than one station there. Oh well, one’s still better than zero. This expansion will make the bike share system much, much more useful, at least to me. Although I’ve had a membership since it began, so far, I’ve only used it twice. In fact, I’ve used the bikeshare systems in Boston, New York City, and Washington DC more than I have the one in my own city. Nice, but I’ll looking forward to it when they head west and hopefully accept all credit and debit cards by then! I should have thought to mention that.